This wonderful creation crafted in the confines is directly from the state of the art factory at ONecklace. They are master in the process of turning names and initials into lovely pieces of jewelry. Coupled with efficient machinery and a competent workforce, they are all set to turn all your ideas while creating personalized name necklaces to meet your personal sense of style !! 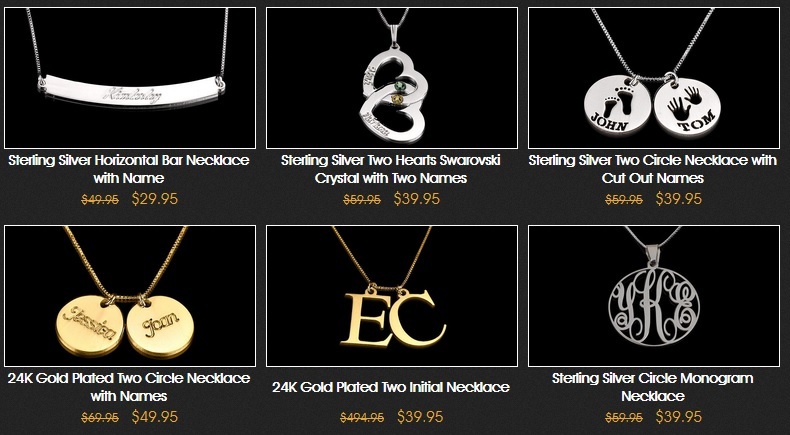 ONecklace is an international jewelry manufacturer, that deals exclusively with customized name necklaces. 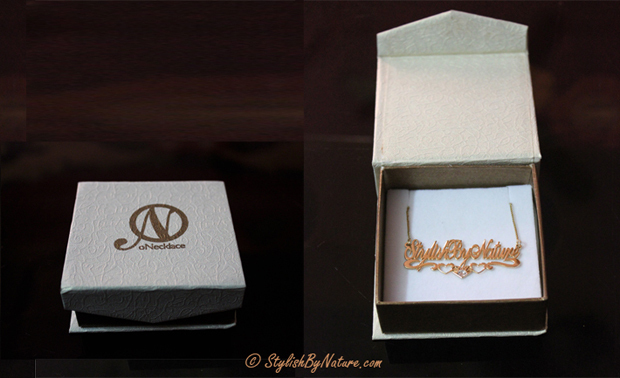 Inspired by the concept of personalized nameplate pendants, they opened their doors to the world in 2001 and have been creating beautiful and fashionable customized jewelry. They have a delightful range of products, designed by skillful team of technicians who incorporate a blend of individual style along with sentimental charm. Their products are some of the most stunning and contemporary pieces of jewelry that you will come across in the market. They have necklace categories such as name necklaces, monogram chocker necklaces and brushed pendants just to mention a few. Choose between plated or pure sterling silver and pure gold or gold plated chain necklaces to adorn the name of your choice. At oNecklace they understand that a perfectly made name necklace also needs to be well packed to make up for an impressive gift for a friend, loved one or family member. Therefore, their entire factory made necklace designs come well packed in charming gift boxes to make up for a charming and warm gift idea. FREE Worldwide Shipping .... Shall we say more ?? This is an amazing idea!!! Love it!!! I have it too and I love yours!!! That is such a pretty necklace!!! O love it!! I want one with my name! I'll have a look at the website! thanks for the information!! This necklace is gorgeous, I love it!! Oh, lucky u! The necklace is stunning! This is such a lovely personalized idea, looks awesome! 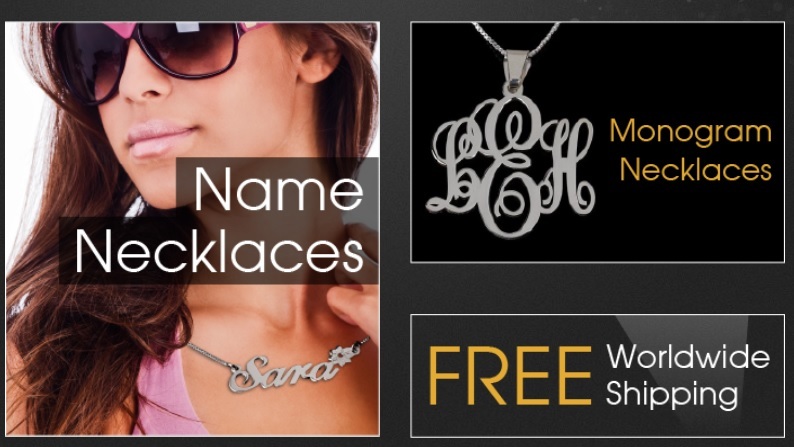 Bellissima idea questi gioielli personalizzati!!! The necklace is so beautiful. Ever since I saw Carrie from SATC I wanted to have one too. oh what a beautiful necklace! it´s perfect! I really like your necklace :) C, xoxo.